Most people are stuck. Every day we seem to just go through the motions, following our usual routine without ever stopping and thinking why we do what we do, or what we'd rather be doing instead. In this episode, you’ll learn how to dominate your day and get the focus you need to take your life to the next level. Listen Now! From an unhealthy kid to wellness coach. 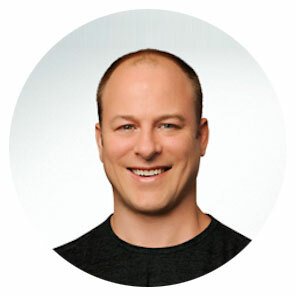 This week's guest, Josh Trent, will empower you to take your health and fitness to the next level using technology. Also, you will learn how you can reduce your stress levels, the best apps for your health and how to get the most out of your wearable. Listen Now!